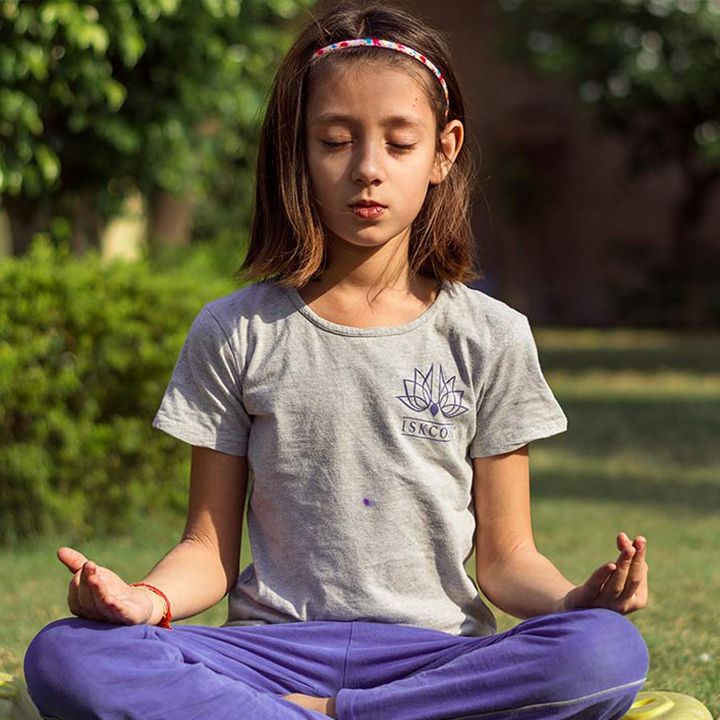 The I AM Yoga NidraTM for Adults to Facilitate Kids training will enable you to address the high stress level, pressure and demands of children in the world today with the power of Yoga Nidra. It will foster their growth and development by giving them a place to just “be. 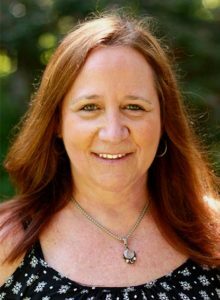 “It is a process that supports the growth of the body-mind of the child, fosters the development of each child’s own unique personality, and supports creativity and expression. Yoga Nidra techniques for children can help them relax, self-regulate and focus better so that they can concentrate and learn more effectively in school and be more calm and at ease in life. Multiple daily I AM Yoga Nidra™ practices for adults, kids and kids I AM Yoga Nidra™ for adults. Understanding of basic child development stages and best application of Yoga Nidra for each stage and age group from age 5 to teens. Studies on Yoga Nidra and benefits for kids. Practical applications to alleviate stress-related health or behavior problems. Manual, a set of our unique I AM Yoga Nidra™ kids cards and additional made-for-you scripts for each age group. Guidance on how to facilitate group and private sessions with kids. Practice facilitating to specific/special needs. General guidelines on how to bring and facilitate Yoga Nidra in schools. Opportunity to access your Inner Child and have some fun!